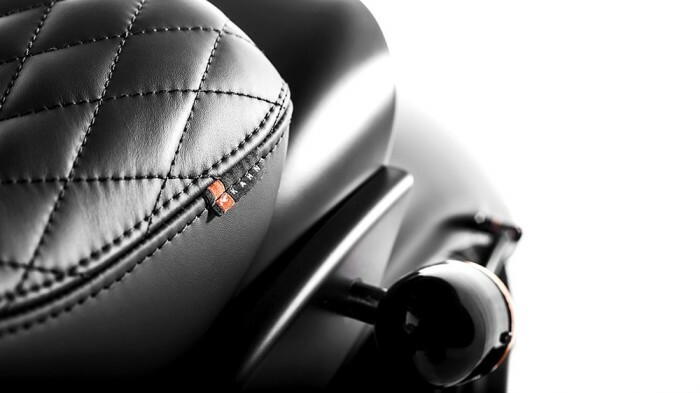 A Kahn Design has entered into the two-wheel business, no, not scooters. 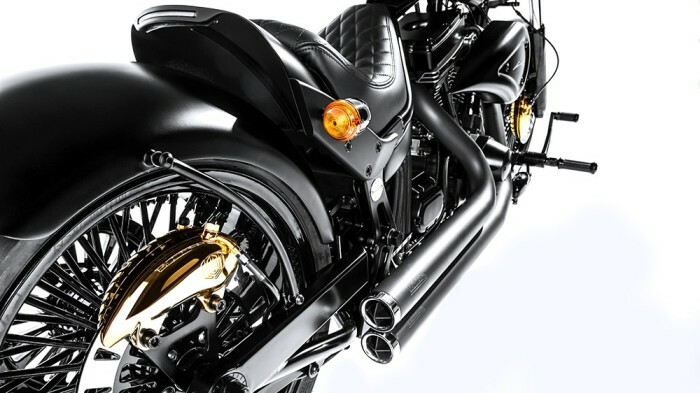 The British tuning company has announced they are releasing a limited edition version of the Lauge Jensen bike, the very bike they helped build. 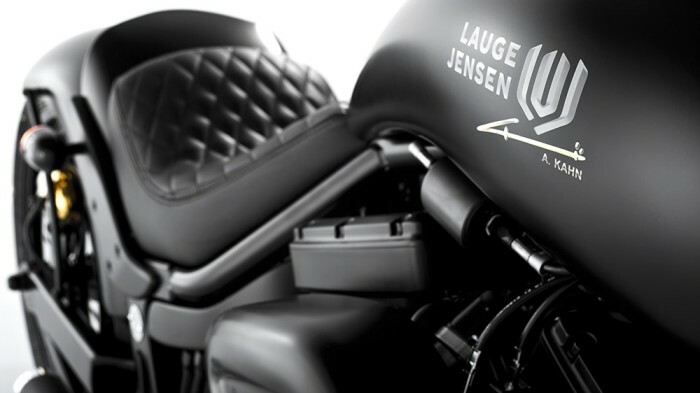 Limited to just 10 units the “Lauge Jensen – A Kahn Design Café Racer” will be released exclusively for the UK market. 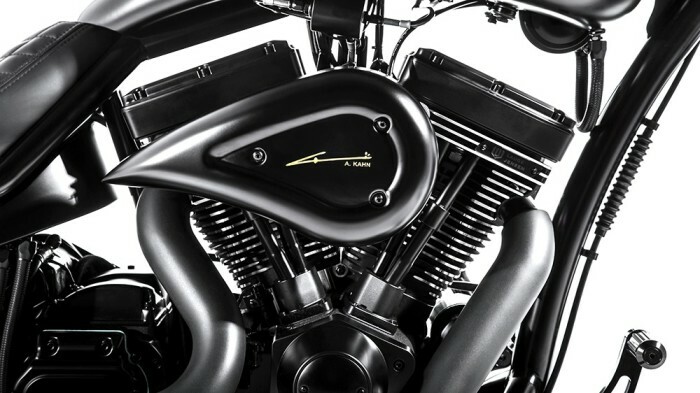 Specifications of the all-black bike includes chrome finishes, a V2 engine that is capable of accelerating 0-60 mph in less than 4 seconds and a maximum speed over 160 mph. 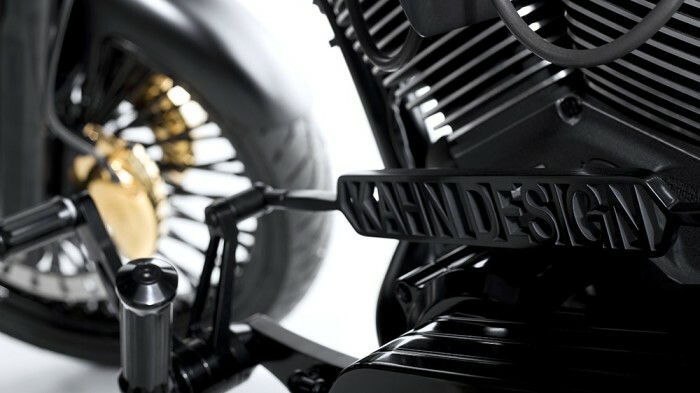 Kahn also claims that “this is the only motorcycle in the world to comply with EURO4 emission norms”. 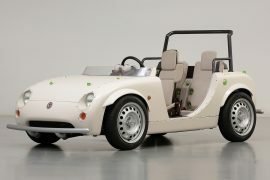 But Carscoops claim another EU4 bike already exists, the BMW C600. 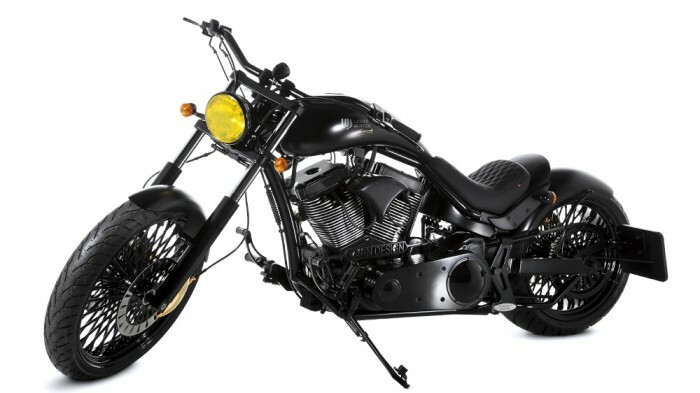 Bike boasts hand trimmed racing seats drilled pedals, custom dials and indicators, sharp instrumentation, exhaust tips, visually dramatic handle bars, front forks and front and rear lamps. 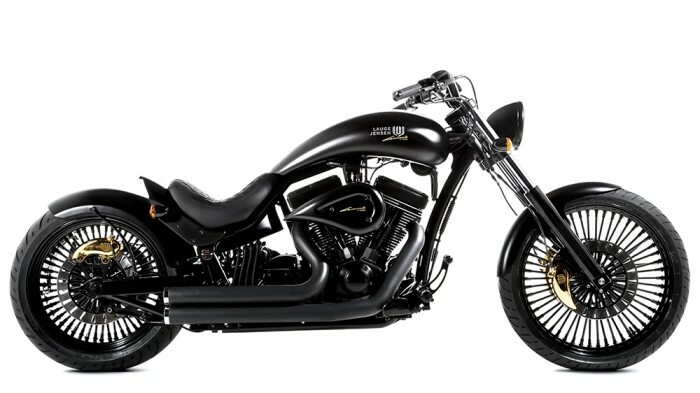 Bikes are hand-built to order in Denmark and numerous customization options are available. 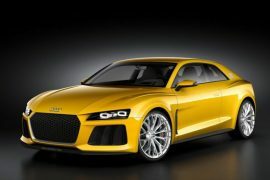 Sales will be only through A Kahn Design. 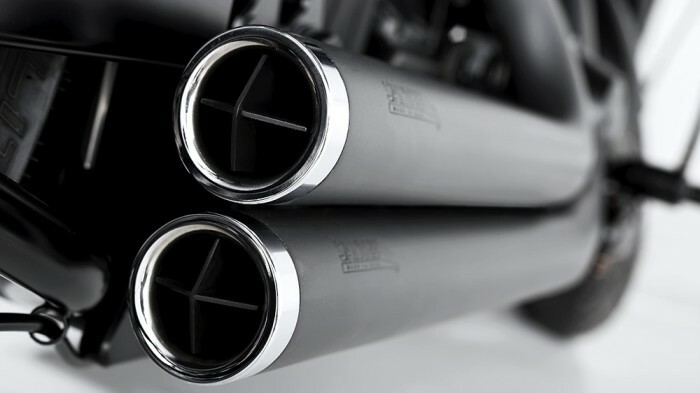 If you are interested, a selection of custom Lauge Jensen bikes are on display at the A Kahn Design showroom at Kings Road, Chelsea for you to drop in and appreciate the Danish craftsmanship. 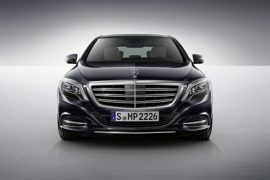 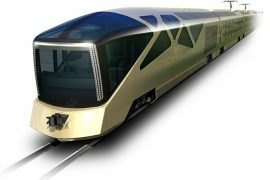 Pricing information is not released yet.